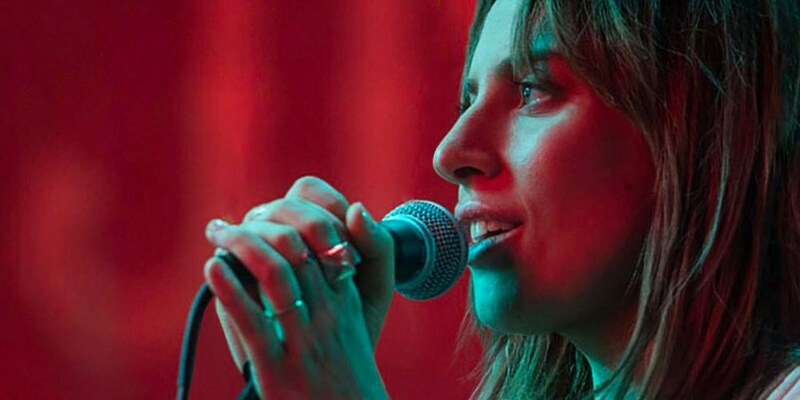 Congratulations are in order for Lady Gaga for bagging the BAFTA Award for Best Film Music alongside Bradley Cooper and Mark Ronson, becoming the first woman in the ceremony's 51-year history to win the award. The award was accepted by Gaga's co-star Bradley Cooper at the show in London as she's currently in Los Angeles getting ready for her performance at the 61st Grammy Awards. "I can’t believe we just won Best Music BAFTA," Gaga tweeted. "I wish so much I was there but am at the Grammys to show them our love as well. We made a film about music. This means the world to me. Thank you to all our fans, we love you so much, we wouldn’t be here without you." Lady Gaga lost her other nomination for Best Actress to the British breakout star Olivia Colman. Last month, Gaga made history as the first singer to earn a BAFTA Best Actress nomination since Cher in 1988.